The Medusa Hotel Apartments offer an ideally located place to stay on a trip to the stunning coastline of Crete in the village of Rethymnon. 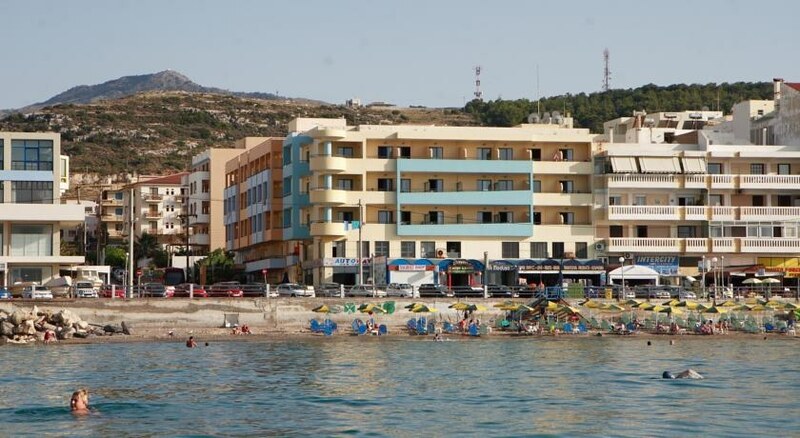 Here you can enjoy the many wonderful beaches, attractions and cuisine as you relax in this well-equipped hotel and apartment complex and enjoy all that the area has to offer. The hotel is set less than 300 metres from the village centre allowing you to be within easy reach of the local restaurants, shops and bars of the area and the picturesque coastline is less than 30 metres away. 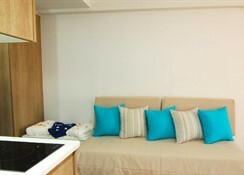 The complex has spacious and bright accommodation, all of which is modern and perfect for a family or couples getaway. The Medusa Hotel Apartments has 40 fully equipped self catering rooms and apartments to offer guests, making them ideal for families and couples looking for a comfortable and well-equipped option for a trip to the coast of Crete. 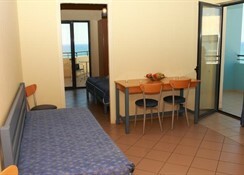 Close to the beach and the village centre you will find yourself well looked after within this friendly town. The complex has it own swimming pool and sun terrace where you can relax and unwind as you enjoy the year round sunshine. The terrace comes with plenty of sun loungers and parasols ensuring you are fully relaxed by the pool to help you make the most of the sun away from the beach. 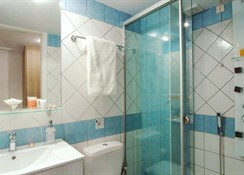 Medusa Hotel Apartments offers guests a choice of well furnished and serviced self catered rooms and apartments. All rooms at the complex come with comfortable beds, en suite bathroom; terrace or balcony, kitchen, satellite TV, telephone, safe, shower, microwave, tea and coffee making facilities and fridge. Certain amenities may be payable locally. The complex is just 200 metres from the village centre of Platanias, with it's numerous shops, restaurants and bars, whilst being just 30 metres from the picturesque shoreline of the region. You can enjoy great cuisine, culture, nature and weather with a trip to the area.